The Nevers Mumba led MMD is disappointed by media reports suggesting that its leader was convicted in the case he was facing two counts of Abuse of Authority of Office. Spokesperson Cephas Mukuka says such media reports are misleading as Dr. Mumba was never convicted despite the Magistrate Court finding him guilty and handing him an Absolute Discharge. Dr. Mukuka says with that ruling of the Court, Dr. Mumba has in fact assumed a clean record. 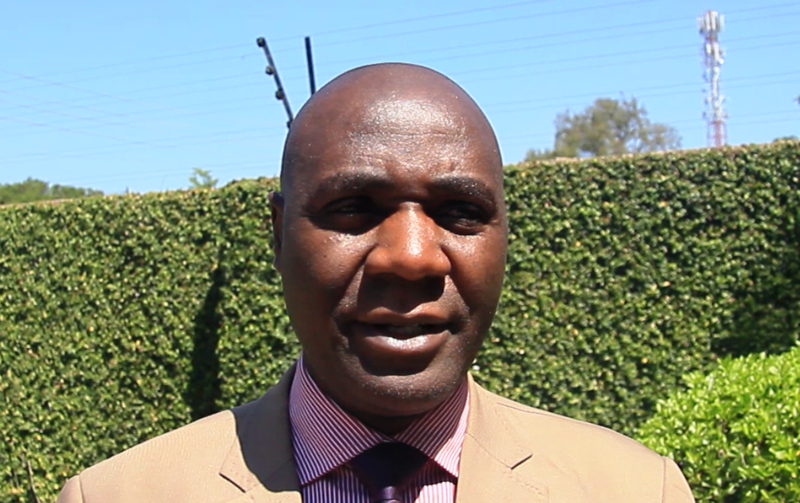 In an walk-in interview with QTV News Dr. Mukuka said as far as his party understands issues of law, an Absolute Discharge, in layman�s language, entails that an accused person has been acquitted. Dr. Mukuka says this also effectively means that Dr. Mumba is eligible to contest an election. He states that his party is in this case advising media houses that published contrary stories on Dr. Mumba�s case to in future consult before publishing anything they do not fully comprehend.